The electricity that powers your home or business is supplied to you by Halton Hills Hydro. However, you have options available to you for how you buy that electricity. The default pricing for residential and small commercial customers is the Regulated Price Plan (Time-of-Use pricing), however, you can choose to purchase your electricity through a licensed energy retailer. On January 1, 2017, new rules came into effect regarding how energy retailers are allowed to deal with residential and small commercial customers. No one can sign you up for an energy contract while they are at your home. Retailers are allowed to leave you with information about their pricing plan but they are not allowed to leave a contract. Retailers are NOT allowed to come to your home if any of the following conditions apply:On a day that is a legal holiday in Ontario. On weekends, before 10 a.m. or after 5 p.m.
On weekdays, before 10 a.m. or after 8 p.m.
More than 4 times in a 12-month period unless you invite them to do so. If you have posted a sign at your home discouraging door-to-door marketing/sales. You have signed a contract and need you to confirm that you want to continue with it. Consumers who wish to make a complaint about an electricity retailer should note the salesperson’s name, company, and the time and date of visit and should contact the Ontario Energy Board at 1-877-632-2727. For a complete list of the new consumer protection rules and more information about retail energy contracts, visit the OEB. Electricity Retailers What Do I Need to Know? 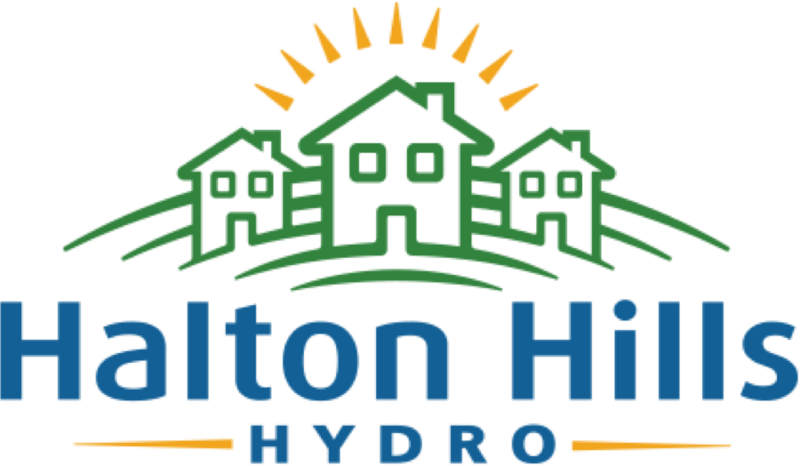 Halton Hills Hydro does not go door-to-door soliciting for your business. You are not obliged to sign a contract with a retailer. If you choose to remain with Halton Hills Hydro, we will continue to provide your electricity to you at the Ontario Energy Approved rates. You are not obligated to show your hydro invoice to a salesperson unless you wish to sign up with a retailer. 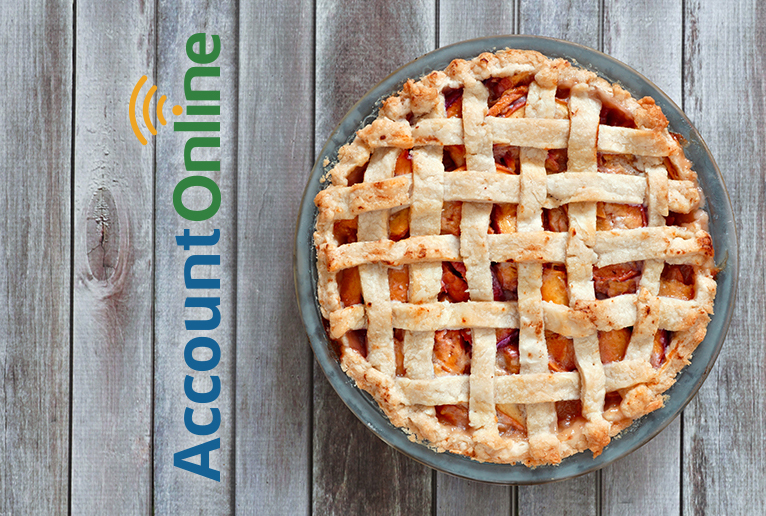 Your invoice contains your account number which the retailer requires to enroll your account. Do not show your bill unless you are prepared to sign a contract. Take your time, do your research and compare prices. There are several licensed retailers operating in our service territory. Shop around to make sure you are signing a contract that is right for you. If you have signed a contract, you can still change your mind. If you enter into or renew a contract, you can cancel it within 30 days of getting your second bill under the contract. You have to pay those bills, but you won’t have to pay a cancellation fee. If you cancel a contract after that, you may have to pay a cancellation fee. For most residential consumers, the cancellation fee is no more than $50 whether the contract is for gas or electricity or both. No matter how you entered into a contract, you will have to confirm that you still want the contract. Otherwise, the contract will become invalid. You will be contacted 10-45 days after you’ve entered into the energy contract to verify that you wish to continue with it. If you do not want to continue with the contract, you can say so and you will not have to pay a cancellation fee. It is also important to understand that if you sign a contract with a retailer, you will also pay an additional line on your electricity bill called the Global Adjustment. The average Global Adjustment for 2016 was $0.0975/kWh. For more information about the global adjustment and to compare your current electricity prices to the retail contract price being offered to you, visit the Ontario Energy board. Do you have a license from the Ontario Energy Board? What is the length of the contract? Are there any penalties for canceling the contract? There may be significant penalties associated with canceling a contract. Do I receive any rebates? What is the contract price per kilowatt hour being offered? What happens to the contract if I move? What are the renewal options? The Ontario Energy Board regulates energy retailers in Ontario. Visit the Ontario Energy Board for information on licensed retailers, the retailers code of conduct and information on filing a complaint.